Advocates for West Papuan self-determination deplore the UN’s inertia towards the increasingly alarming situation of the region and its people, and urge the world body’s decolonization committee to conduct a fact-finding mission to assess ongoing human rights abuses in the region. Advocates for West Papuan self-determination have called for a UN decolonization committee to be consistent and make a fact-finding trip to Indonesia's Papua region. The special committee on decolonization is meeting in Nadi this week [week of 22 May 2014] to look at how 17 Pacific territories on the list are faring. 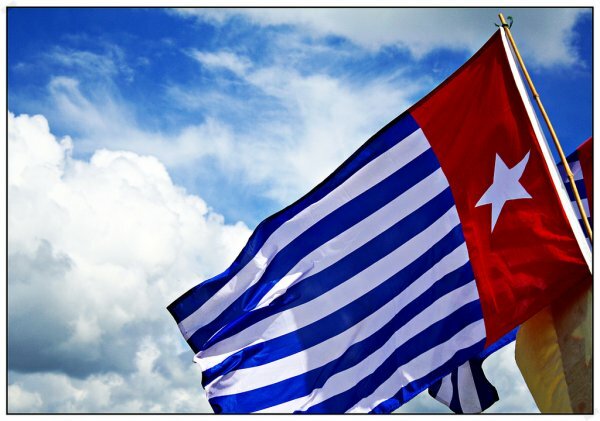 The Australia West Papua Association's Joe Collins says it is now common knowledge that the Act of Free Choice in West Papua in 1969, facilitated by the United Nations, was a farce, and it's about time the UN returned to check on progress. Joe Collins says the provinces of Papua and West Papua should be on the list and he says the UN should be consistent, as it visited New Caledonia in March. "It's your duty, a moral obligation to go and visit West Papua, see what 51 years of administration has done to the West Papuan people, the exploitation of the resources but little or no benefit to themselves, ongoing human rights abuses. They should go and see how the West Papuan people have fared after 51 years."